Templates are one of those mediums through which we can convey our thoughts more clearly before even writing a word. Something that makes a lot of web designers and developers cry out in sheer horror. Website templates are helpfully informed. 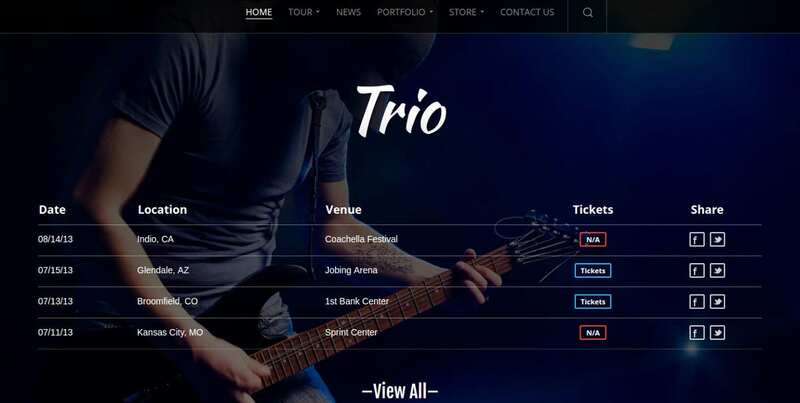 To illustrate the point, we’ve rounded up some Cool Website Templates that might open your eyes to the possibilities they offer. All these are 100% customized and responsive. So look for the template that suits you best. This is a Beautiful, easy, and elegant theme. Its colors, fonts, sliders, and content can help to design a classy website. It comes with Advanced Theme Options, Sliced PSD, tab tooltips and more. When you need a perfect Theme for showcasing Boutique style, this Magento Theme Multi-Styles Boutique Website is the best option. It comes with 6+ Best Premium Multipurpose Themes. It has amazing styles like clean, elegant, exceptional, eye-catching, vintage, etc. 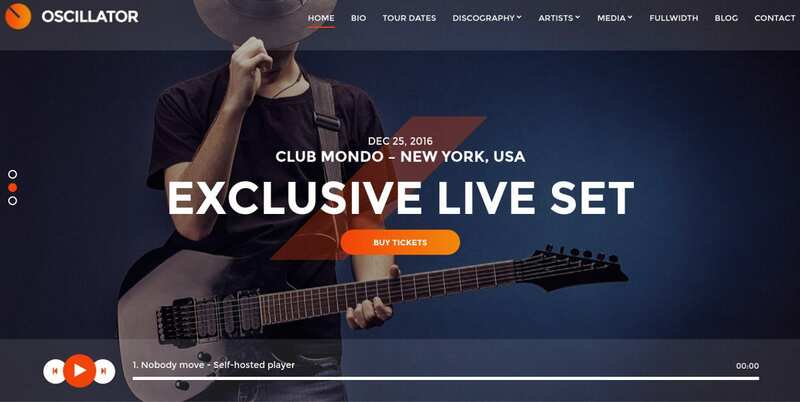 Boast your work with this simple to modify and fully featured eCommerce WordPress Website Theme. It comes with some additional features like an Audio Player and Receptive Layout. It is retina supported and has translation ready option. This template has playlist feature and simple to customize skins. It comes with hi-resolution stock photos and images. 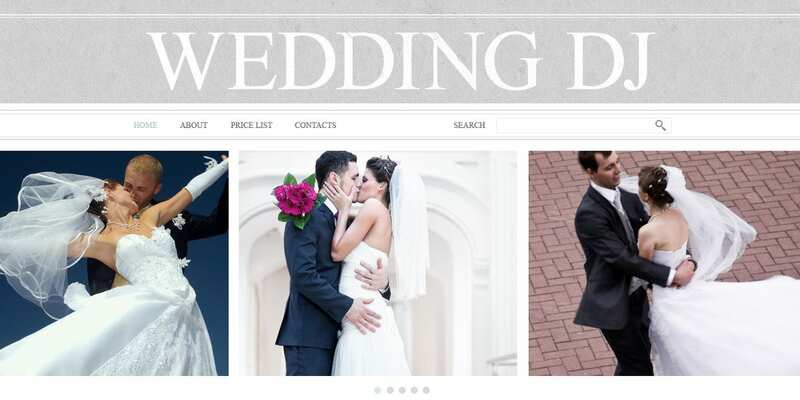 You would be completely happy using this responsive wedding website DJ template. This beautiful theme is all about showing off your photography styles. It works well as a portfolio. The theme is supported by audio, video, images, image, status, link and more. It is 100% customized and Responsive. This is an exclusively user-friendly, extremely eclectic, enormously flexible, and freely Responsive Website Theme. It includes 17 HTML templates, CSS3, and latest bootstrap 3.0. It also works easily on all devices. This is a very easy, light, classy, trendy, and elegant Website Theme suitable for photo gallery websites. 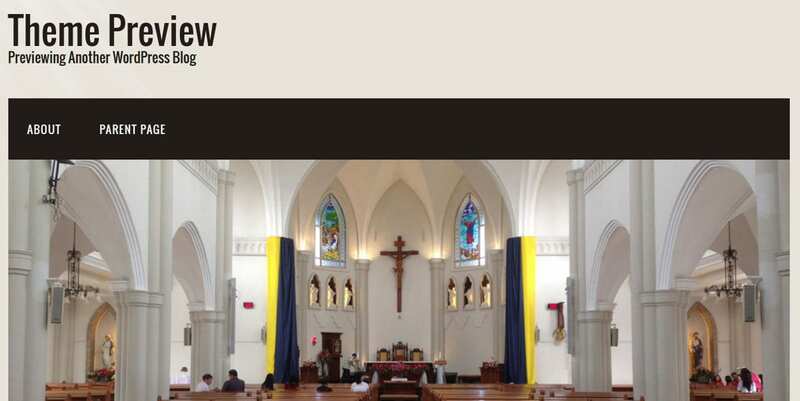 It has been designed using HTML5 and CSS3. It contains Google web fonts, jQuery library and plugins, and 960 grid system. 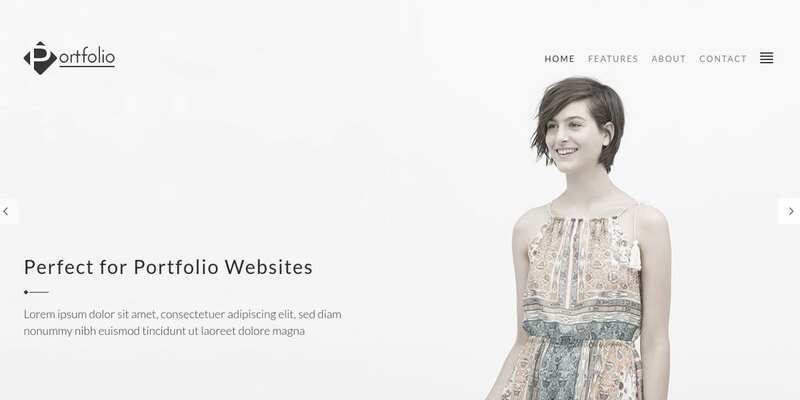 This One Page Website Theme can be effortlessly editable by users with a knowledge of HTML/PHP. It can be readable on all devices and is fully responsive too. With loaded features like Bootstrap 3.1.1 framework, multiple layouts etc you can easily create a profitable website. If you are looking for an extraordinary ad attractive Website Template, look no further than this Flight School Responsive Website Template which offers an amazing amount of features. It comes with multiple layout differences and personalization selections and is fully responsive too. This Medical WordPress Website Theme is fully vibrant, well-structured, and attractively designed. It contains support files, manifold template layouts, and a ready-to-go system. It also lets you post in convention formats. This attractive website template is completely supported with Visual Composer plugin that helps to create simple, cool, and quick pages. Features like retina-ready, responsiveness, flexible options and CMYK color options add to the appealing quotient. 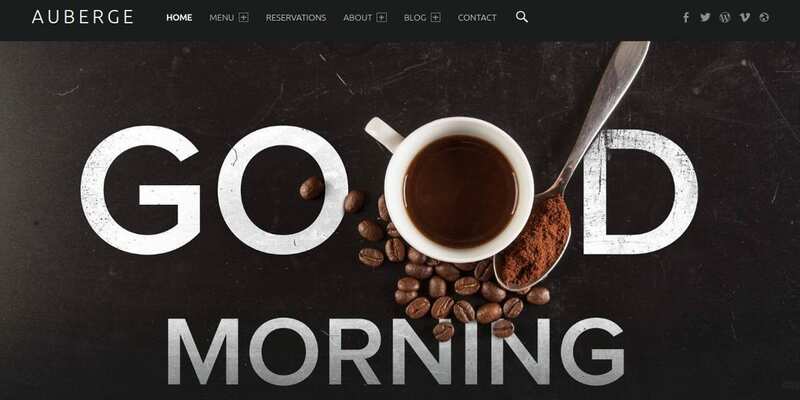 This is an intuitive, flexible, modern café, and recipes blog adjustable WordPress Blog Theme. It is compatible with WordPress version 4+ and lower versions and comes with 300 dpi resolution. This PrestaShop Website Theme looks amazing on all devices and smartphones. It is highly responsive and user-friendly. Convenience to add countless Google fonts and capability to alter images and colors make it a highly customizable template. This beautifully created Non-profit Charity WordPress Website Theme has been designed with HTML5 & CSS3 formats. It is perfect for a not-for-profit website. It comes with Blog Shortcode and Advanced Theme Options Panel. Download this WordPress template worth using. This theme is built to be responsive; it works well on desktop and mobile. 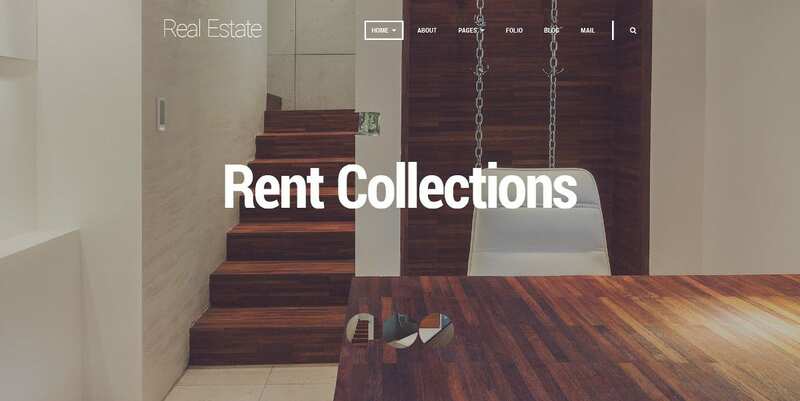 One of the most modern and Minimal WordPress Themes is what this theme has to offer. It comes with some attractive features such as a Fully responsive layout, drag and drop home page, banner slider, WooCommerce, custom widgets, etc. This free website theme template is a Responsive HTML5 Omega child theme. It is suitable for any website whether it is corporate, non-profit, or personal. 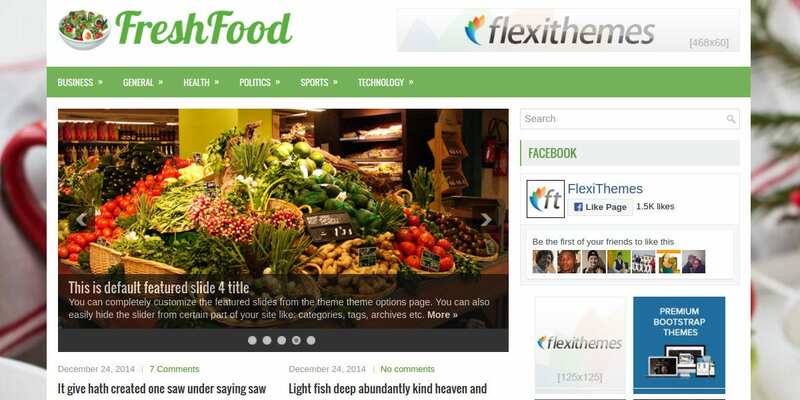 FreshFood is a tremendously simple to use Approachable WordPress Website Theme. It is compatible with all the devices and has been specially created to display your theme in a classy, nominal, and imaginative way. It is 100% responsive, SEO friendly, and includes WordPress Compatibility. 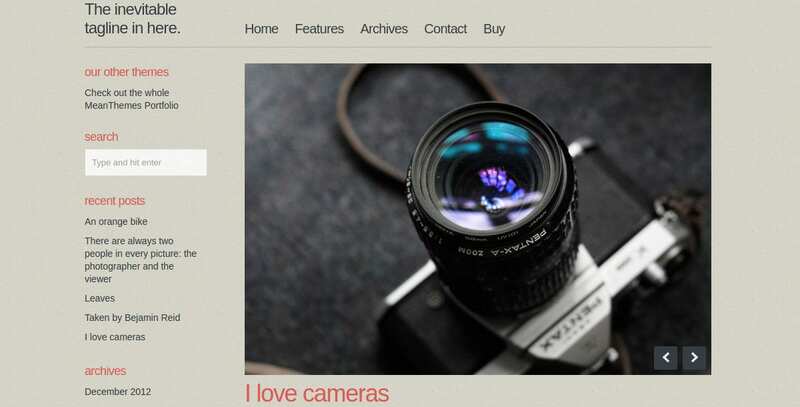 This WordPress Theme can promote your website’s image at a new level. It has a streaming audio player where your visitors can download it and listen to live station. It is SEO optimized, is retina ready and 100% responsive. Do you need a Professional WordPress Theme for your non-profit business that can display your help services? You are at a right place as this theme is perfect to reach out your non-profit company. It is responsive and the elements can be modified as per your requirements. The above themes are best suited for all types of commercial websites. They come with the potential of future updates. Their customization is very easy and they contain full website demos. These totally approachable and retina-ready websites let customers achieve almost any look and design effortlessly.